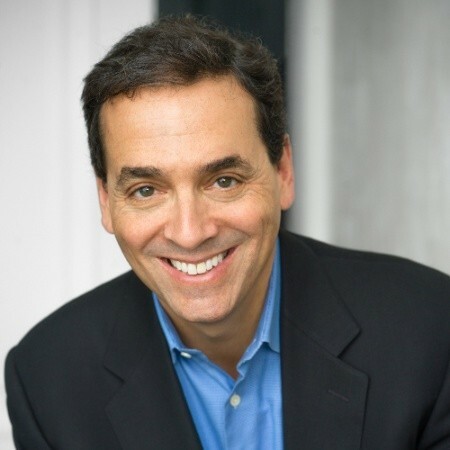 Dan Pink, author of When: The Scientific Secrets of Perfect Timing and five other Wall Street Journal and New York Times bestselling books, joins me on this episode of #Accelerate! Timing is a science. Make timing decisions based on evidence, data, and facts — not on intuition. Dan lays out the aspects of timing and what research in social psychology and biology reveals about your best times. Dan touches on age and memory tasks. Regardless of age, more performance errors are made in the late afternoon than at the beginning of the day. Find your right times to do the right tasks. ChronoType comes from the study of biological rhythms. Based on your daily performance, you are either a Lark, an Owl, or in-between — a ‘Third Bird.’ Note your peak, trough, and recovery times of the day. Dan gives a ‘back-of-the-envelope’ way to figure your ChronoType according to how you sleep on a free day. Larks and Third Birds have a Peak, Trough, and Recovery during the workday. Owls are more complicated. Your Peak is when you are most vigilant and can ‘bat away’ distractions, lock down your focus, and analyze data. Your Trough is a very bad time of day for performance. Use that time for administrative work. In your Recovery, your mood is high but you are less vigilant than at your peak. This is a good time for ‘insight’ work. Brainstorming is a good activity during Recovery. Experiment, day by day, what works for you. Research shows that people have a default, which is usually ‘no,’ for making binary decisions (transactions) You are more likely to overcome the default early in the day or immediately after breaks. 2 to 4 p.m. is a bad time. Consider the stage of the sale, your prospect’s likely mood, and your peak or recovery time for making visits. Experiment and pay attention to possible differences. Then keep doing what seems to work best for you. Andy elaborates on 1% performance gains, added up, citing Team Sky in the Tour de France. Dan agrees — when you are always testing, you are making cumulative gains. He notes Marketing A/B testing. Sales ‘folklore’ can offer some guidance but don’t rely on it. Rely on continual testing. Test when your emails are opened; test email content. People like good stuff. Give them the best. Andy brings up curiosity. How do we convince salespeople to try something new and not sell like we’ve been doing for the last 100 years? Website: Visit DanPink.com for free great resources!